A former Vodacom executive, who was once also CEO of the SABC, has been named as a deputy CEO of Absa parent company Barclays Africa Group. Barclays Africa said in a statement to shareholders on Friday that Matlare, who worked as executive director for commercial operations at Vodacom from 2005 to 2007, would be responsible for all banking operations in Africa outside South Africa. Matlare has been an independent nonexecutive director of Barclays Africa since December 2011 and will now become an executive director of the group. 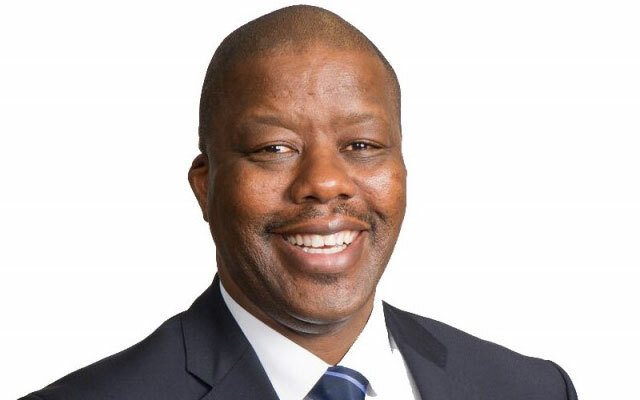 Most recently, Matlare, 55, was CEO of Tiger Brands, a position he held from 2008 to 2015. He left Tiger Brands after a disastrous investment in Nigeria’s Dangote Flour Mills. He has also worked at media group Primedia. Matlare hold a BSc (hons) from the University of Plymouth and an MA from the University of York.